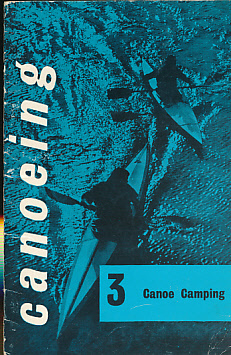 Barter Books : BCU : Canoeing 3. Canoe Camping. 180 x 120 mm (7 x 5 inches) - [20pp].